There is one case for tech products that almost everyone has owned at some point. The Otterbox Defender case is one of the most popular cases from the most popular brands. The Defender case comes in many different sizes for many different products, like the Otterbox Defender iPad Mini case. Just like for other devices, the Defender iPad Mini case is built to protect your device against life and does its job very well. While protection is key to a good case, there’s so much more to the inner workings of a Defender case by Otterbox. There is an Otterbox Defender iPad Mini case but the Defender series is so popular that you can get it for any iPad model. 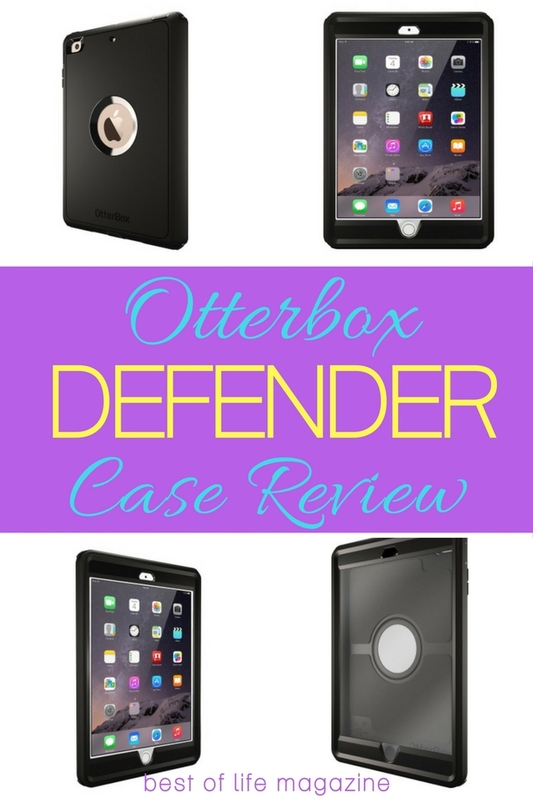 Many people are introduced to Otterbox through a Defender Series case. The case is available for just about any device and offers high levels of protection. The style is represented in the build design of a Defender case and protection comes in two pieces. 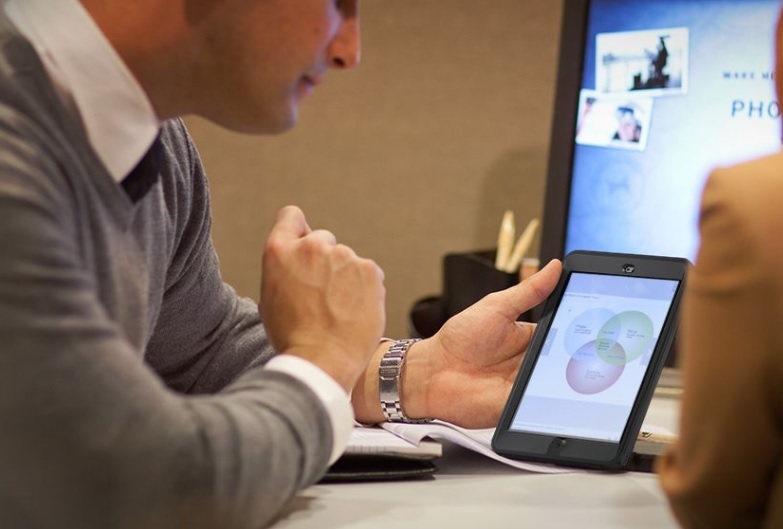 However, there’s more to an Otterbox Defender iPad Mini case than meets the eye. Overall, the Defender series may be the case that put Otterbox on the map and in the homes of techies everywhere. The Defender iPad Mini case comes in a few different pieces, each adding a level of protection. The style isn’t thrown out the window with the Defender but it’s also not the focus. Instead, the most of the design is intended to aid in protecting your iPad Mini. There is a polycarbonate shell, synthetic rubber slipcover, polyurethane screen protector and a polycarbonate shield outer shell that doubles as a stand. Each piece will keep your iPad Mini and its display from turning into a dozen pieces if you drop it. There was a time when you could get the Defender series in different colors. Now, there is only one color available on the Otterbox site, black. Otterbox offers what they call “Otterbox Certified” protection. For a case to become Otterbox Certified, it must do well in drop tests. These drop tests happen at different heights and with an Otterbox case on the device. Most Otterbox cases have certified drop protection but the Defender has Drop+ Protection. The “+” is added because iPad Mini’s have stayed together after drops of extreme circumstances. One example can be found on their website, an iPad forgotten on the top of a car, traveling 55 MPH, and hitting the ground. Luckily, the iPad Mini had a Defender case on it and survived without a scratch. Each layer adds a different form of protection and adding a layer of drop protection as well. You’ll also have a screen protector to fend off scratches, dust protection to keep ports clean and shock absorption. With all the levels of protection from the Defender case, it’s no wonder it helped put Otterbox on the map. You can find the Otterbox Defender case for $69.95 today. Just What is the Difference Between Otterbox Defender and Commuter Case? Fabulous case, I like it.